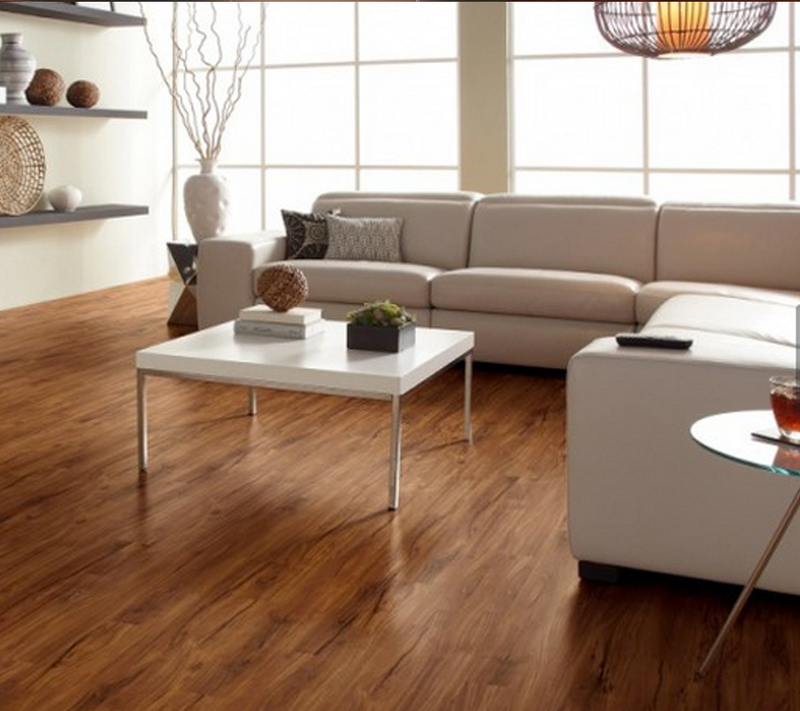 Denver Carpet and Flooring was established in 2012. 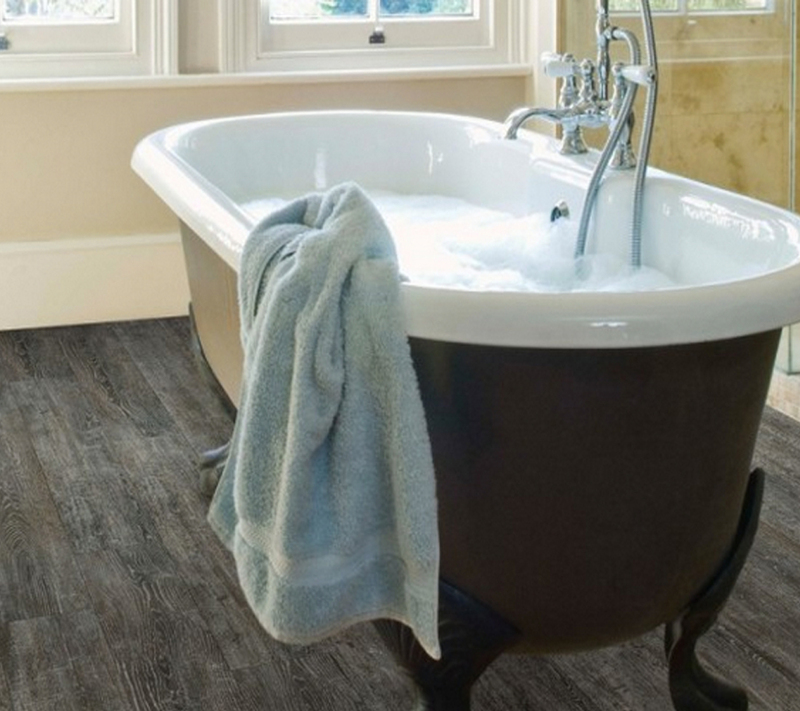 Based in Denver, Colorado, the company provides carpet, hardwood, tile, laminate, and vinyl flooring products to residential and commercial customers. Denver Carpet and Flooring is no stranger to technology. The company automates as many processes as possible to work more efficiently on business and revenue building opportunities, instead of devoting resources to manual processes and tedious tasks. But the company didn’t always have a solution in place that allowed their business to run as smoothly as it does today. In the recent past, DCF employed cumbersome tools and manual processes to handle their business, such as QuickBooks, XLS Files, other CRM platforms, email, notepad, and paper. The organization faced several large challenges prior to implementing a dedicated CRM/ERP solution. “We stand apart from most of our competition in that we are mainly a shop-at-home business. The initial challenges were to get the appointment information in the hands of the sales reps so they would know where to go, have a centralized product database to get the reps off of paper quotes and orders, and onto an electronic platform. Before Mothernode, our efficiency was hampered by all of the duplicate entry. We would type the lead info into our CRM. The reps would have to manually re-write the same customer info on the paper contracts. The reps would fax orders in and we would have to enter them into QuickBooks, keying in the customer information AGAIN. Another big challenge was making sure all of the reps had up-to-date pricing on their paper price-lists. It was okay when we started and it was just one or two people doing the selling, but as we grew, we knew that we had to improve—if we were going to survive,” said John DeWees, Owner and President, Denver Carpet and Flooring. With no more than 10 employees, the company’s staff was overextended with tough, repetitive tasks, such as data entry and maintaining accurate records for each and every transaction—all on paper. And their sales process began to suffer as a result. “In addition to all of the redundant data entry issues, the other main problem stemmed from not having all of the quotes in a centralized place. We did not know, nor could we even track the amount of potential business sitting out there and even the simplest task of measuring our closing percentages was a very tedious, laborious task. We were at the mercy of our sales reps’ follow-up skills, working on non-integrated platforms that weren’t even visible to management. Of course, when your sales process and the ability to measure performance are lacking, your sales will be lacking too. In addition, we just simply didn’t look professional,” said John. In 2015, Denver Carpet and Flooring made the switch from manual processes and Infusionsoft, to the ERP Edition of Mothernode. Once Mothernode was fully deployed and implemented, the company began to experience immediate growth, while solving previous challenges, simultaneously. In the past, cash flow was a major facet of the business which was threatened by DCF’s previous methods. Furthermore, the level of service given to their customers was also compromised. However, Mothernode has allowed the company to change direction recently, rather quickly. “We are able to use the CRM tools in Mothernode to provide a much higher level of customer service—mainly through the outstanding communication features built right into the software. Post-It notes and writing on folders is replaced with a shared method of communication, where anyone involved with a deal can communicate to other team members, in real-time. We now have a system in place were a rep can go into an appointment, and with a laptop or tablet, pick from a centralized database, a list of products that would match our prospective customers’ needs. They can show the customer many options, giving them choices. If the customer accepts the quote, we can convert it to an order immediately, with the push of a button. From that order, everything flows directly to the purchase orders for the products, to the work orders for the labor, and to the final invoice with no additional duplicate entry, at all. In addition, the reporting is phenomenal; all the fields are there to pull what you need,” said John. Using their previous methods and resources, Denver Carpet and Flooring made mistakes that led to operational pain points and workflow inefficiencies. “Mistakes can cost us a lot of money. Operationally, before our Mothernode implementation, even though our volume was less, a lot more mistakes were made. For every one sale we made, there are a minimum of four to six paper transactions; from the initial sale and customer deposit, to the purchase order of materials and processing of work orders, to the final invoicing of the clients. Keeping everything accurate was extremely challenging. The other major pain point on the operational side of things was the amount of time wasted. Time is money. As a small business owner, once we were freed from a lot of the mundane, repetitive tasks, I could really focus on growing the business. In the past, if the reps did not close a deal while in the first appointment, but the customer called to write the deal up as early as the very next day, the rep would have to drive back to the customer’s home to have them sign a deal! They love not having to do all the additional driving, now that the customer can approve everything electronically. They have become a lot more productive as well. The time they were spending driving is now being spent prospecting for new business,” said John. Employing manual processes to run their business cost the company significant revenue opportunities in the past. When asked how their previous lack of organization compromised revenue, John replied, “Before we implemented Mothernode, the lack of the ability to measure our performance, and the lack of organization led to us making many mistakes. In a customer service-oriented business that relies on the timely and accurate installation of products for our customers, mistakes can absolutely kill a company’s reputation, and seriously impact its bottom line. Compared to their previous CRM solution with Infusionsoft, the owner favors the Quoting and Sales Order module, and credits Mothernode for making such an improvement in his organization. “Mothernode is absolutely the most bang for the buck in the CRM space, and has allowed us to spend more time growing the business—and less time fiddling with spreadsheets. Mothernode is now the backbone of our organization. From it, we can get a 360 degree view of where we stand throughout the entire company, at anytime. Sales, Service, Accounting, and Management have all benefited tremendously. We depend on the quote to order module/process the most. To be able to quickly show our customers multiple options and project costs makes them an informed customer. An informed customer is more able to make the right decision and say “yes” to a deal more quickly, and be happier in the end. Happy customers make us happy. Getting products ordered accurately and accurate work orders in the hands of our installers is vital in getting the work done right. It is absolutely the most important aspect of our business. With the push of a button, the purchase orders and work orders go out via email, with messages and/or attachments detailing any specifics needed to make for a smooth installation. With the same amount of people, we were able to have a 190% increase in sales, and successfully manage the increase in the number of installations,” said John.